Fantastic opportunity to invest in a large parcel in Bangor township. This wonderful property is full of opportunity, and has good income potential (tillable, orchard, blueberries). This farm includes a total of approximately 83.5 acres, an original 1870s homestead, and a new home under construction. The property is amazing, and includes several tillable acres, an orchard, a blueberry patch, a small pond, and a stand of dense woods. This would be an avid hunter's dream parcel; seller has harvested several trophy deer from this farm over the years. 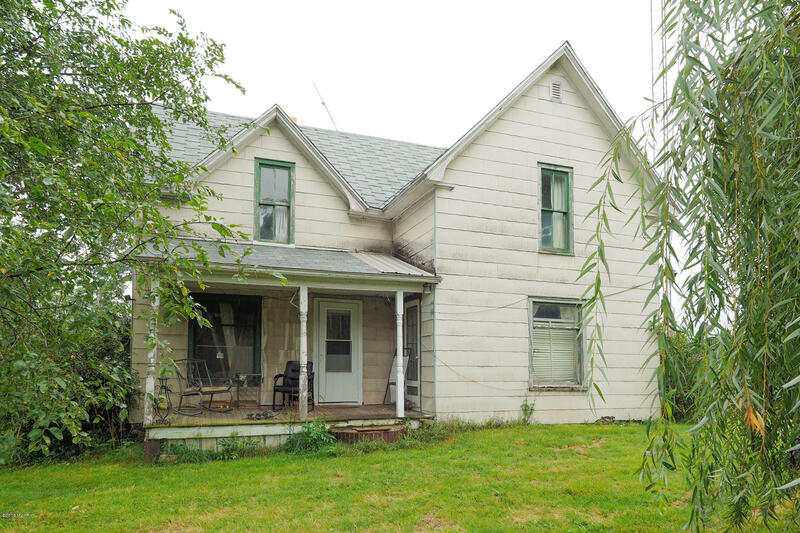 The original homestead is in livable condition, but needs several updates. The newly constructed home is approximately 60% complete, and is poised for your selected finishes.